Braxenburg Rottweilers have earned multiple Championships, Youth Siegers, Best Puppy in Specialty wins in extremely limited breedings over the past 18 years. Our journey in the Rottweiler world has been at times the most fulfulling to the utmost heartbreak imaginable. We have met some amazing friends, and some really cool Rotties along the way. Ultimately, it's our love and passion for the Rottweiler breed that keeps us going. We breed on an extremely limited basis and of course, only for ourselves and that puppy usually has some buddies that come along for the ride, so those puppies are available to go to homes that are appropriate for the puppy and people who plan to make their new puppy a lifetime commitment. We are aiming for Rally, CGN, TT and conformation titles this year (2014). Charlie will be bred for a 2014 summer litter. We are eternally grateful to Anne-Marie & Debrah for the opportunity to co-own this beautiful girl. Our Pride & Joy ..
Berlin is a beautiful, large Rottweiler with a wonderful sense of humour. She is the culmination of everything that I have dreamed for in a Rottweiler. 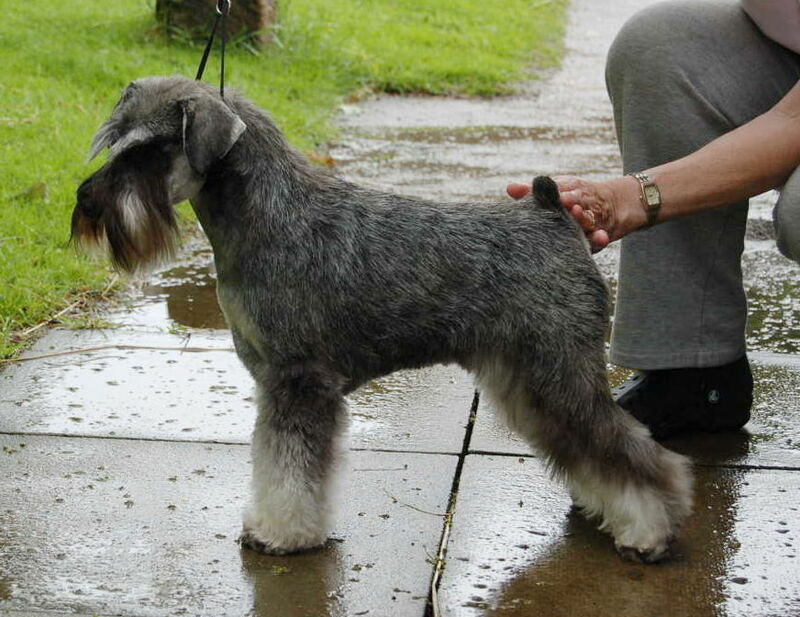 Our newest Champion, "Berlin" finished in September 2009 another Best of Breed win and a Group placement. Our Rottweilers are fed an organic, raw food with minimal vaccinations. As our dogs are raised in an urban environment, they are suitable companions for everything. We put special emphasis on temperament ... having a baby in our home has reinforced the importance of breeding for temperamentally sound Rottweilers. The best insurance policy you could get on your Rottweiler puppy is socialization. ©2014 Braxenburg Rottweilers, All Rights Reserved.